Buy any pizza at regular menu prices and get the second one free! Huckleberry Junction Playhouse Theater is a local tradition that offers tons of fun, lasting memories, and food that both you and your children will love. 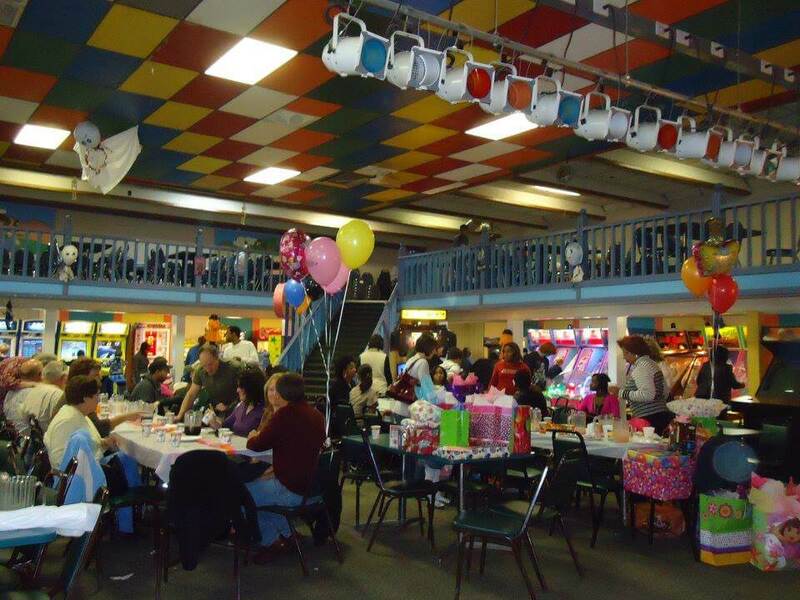 We are the best birthday party place for kids in Genesee County Michigan and the surrounding areas. Welcome to Huckleberry Junction Playhouse Theater! 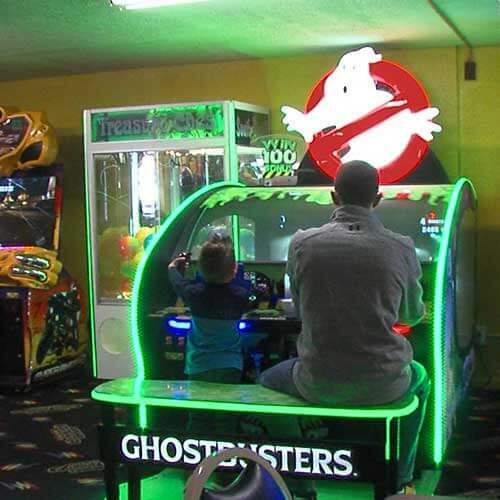 We are the family friendly birthday & pizza party destination in Genesee County! Huckleberry Junction offers the best pizza parties and play place for children & families in Mid-Michigan. With hundreds of games, many with ticket prizes to redeem at our prize counter, the children love it! 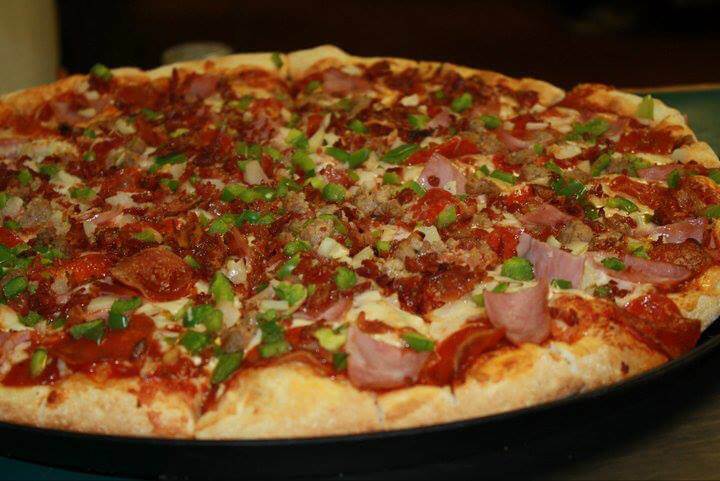 We have the best pizza in Genesee County! Don’t feel like cooking? 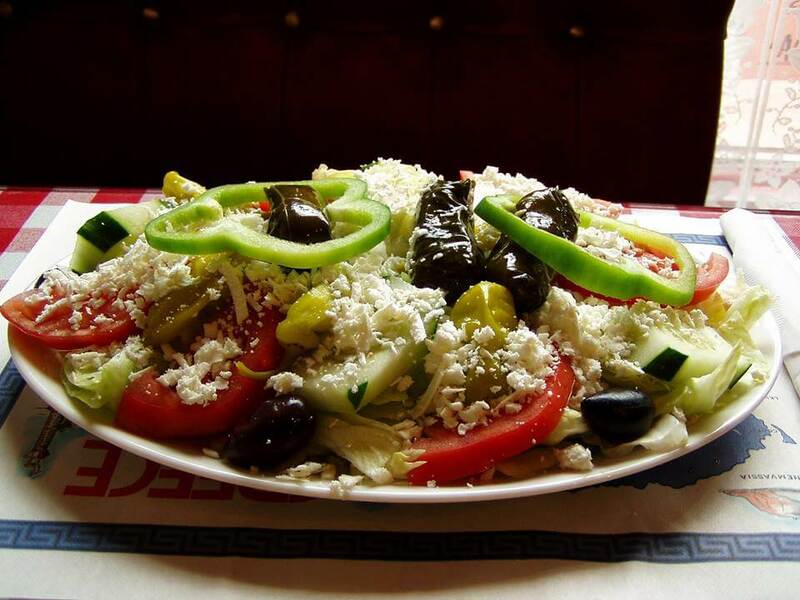 We offer carry-out & delivery! 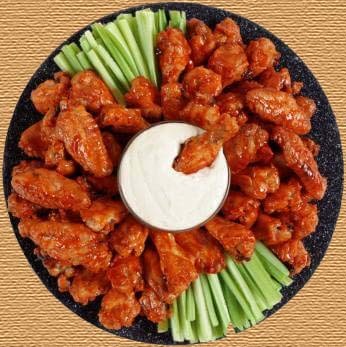 Pizza, Wings, Salads, Pop & more. 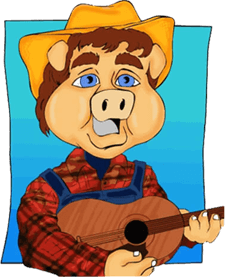 At Huckleberry Junction – We make birthday parties easy! Pizza, Pop, Cake and Tokens all for only $9.99 per person! 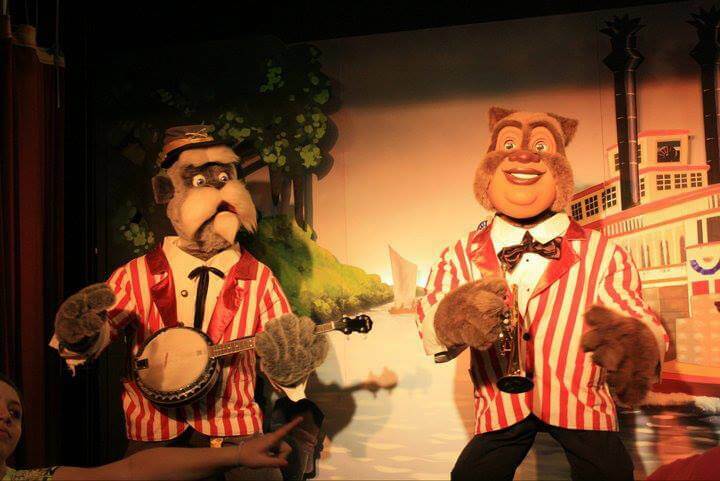 No matter your age, you’ll enjoy the Huckleberry Junction, plus the children love our animated river boat band, Daniel & The Dixie Diggers! The fun never stops at the Huckleberry Junction Playhouse Theater! Stop by today! We’re located at 7441 N. Genesee Road in Genesee Michigan.